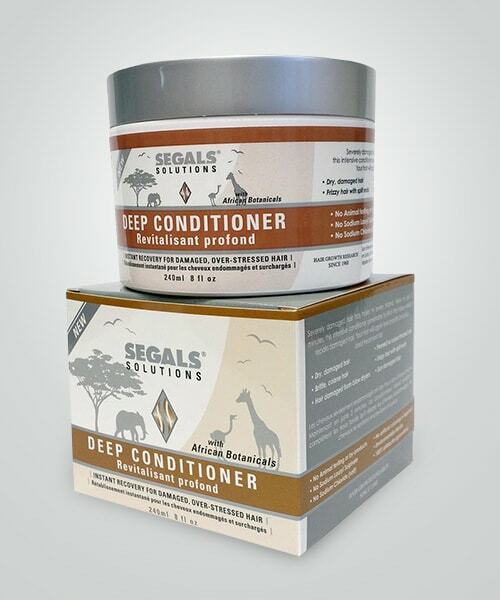 A unique, high-class intensive Conditioner that gets almost instant triumph over damaged, over-stressed hair. 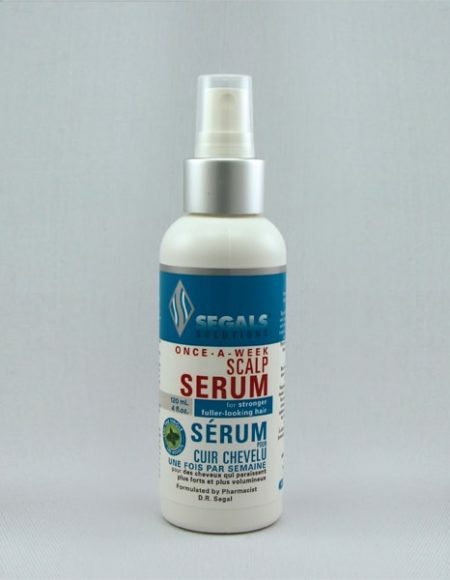 It contains high-density Liposomes, extracted from botanicals and Wheatgerm Extract. 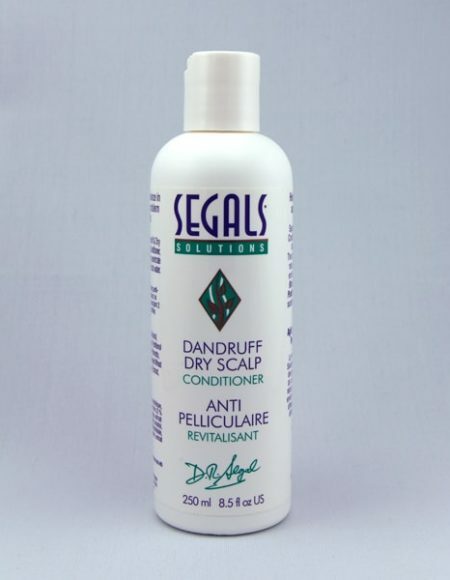 It provides a deep moisturizing effect and fills up pores in damaged hair strands. 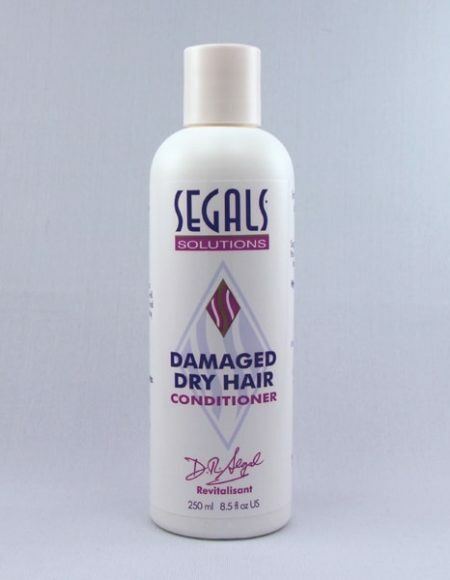 This unique hair-repair formula is ideal for dry, damaged hair, permed or colour treated hair, brittle and coarse hair, frizzy hair with split ends, hair damaged by blow-drying and sun-damaged hair. 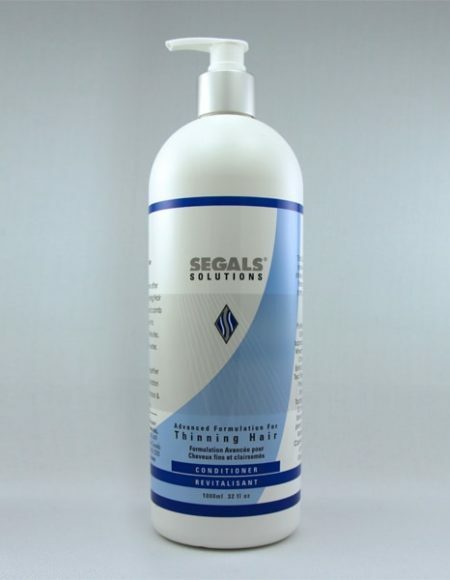 It offsets the harsh effect of any or all of these and instantly generates a moisturized effect with a smooth, silky finish and a shiny texture. 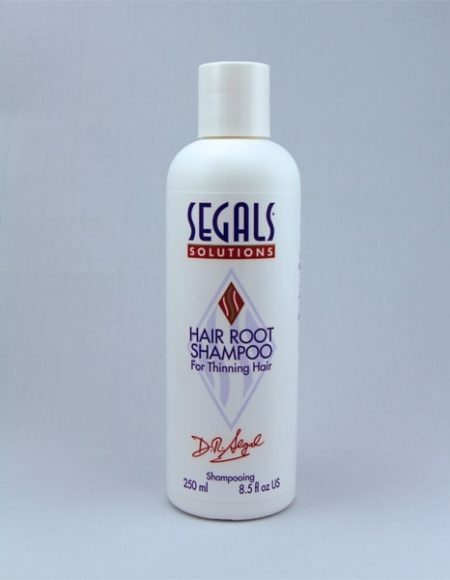 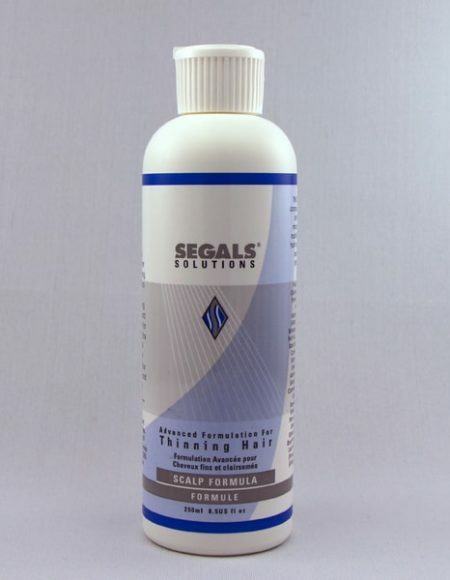 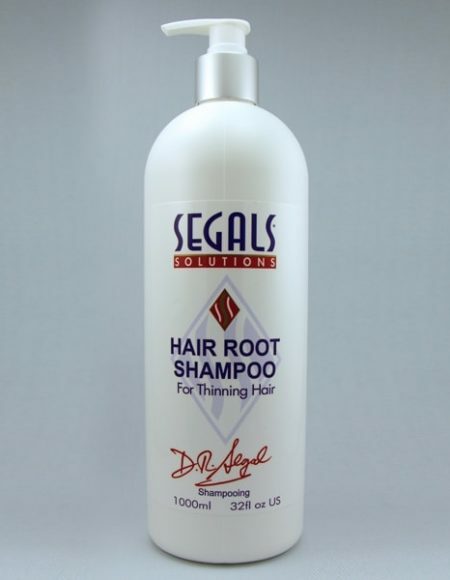 Use alongwith the Segals Purifying Shampoo or the Segals Moisturizing Shampoo. 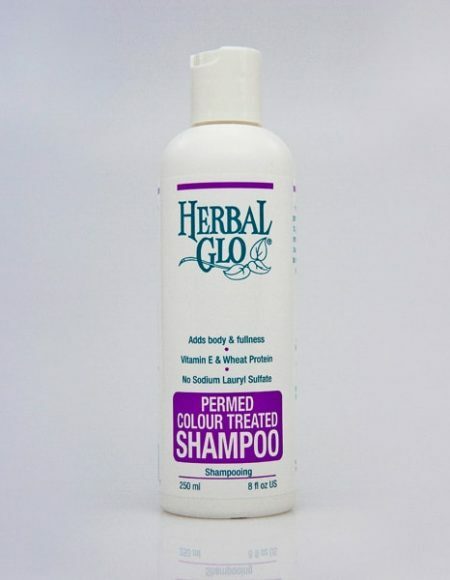 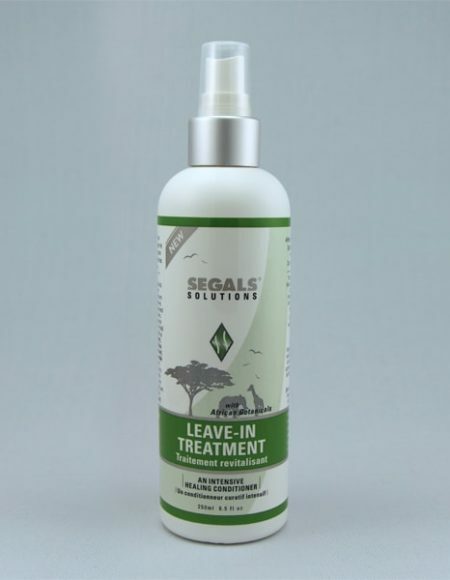 A unique, gentle shampoo free from SLS and sodium chloride meant to perpetually address hair that has been stripped of it’s essential nutrients due to harsh salon treatments like perming, colouring, straightening and bonding.